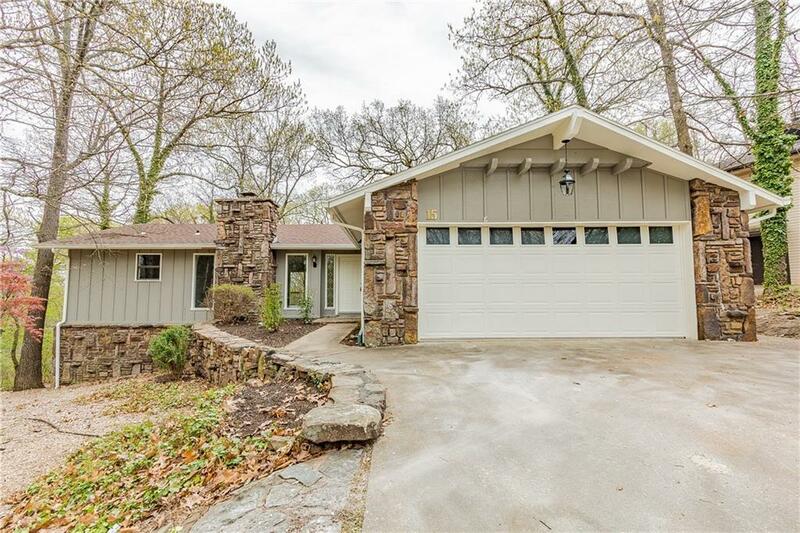 3 bed, 3 bath, 2 car garage completely updated home with so much to offer! New wood, carpet and tile floors. New cabinets, granite, designer lighting, paint throughout, electrical and HVAC!! You don't want to miss out on the views and all the updates in this home.